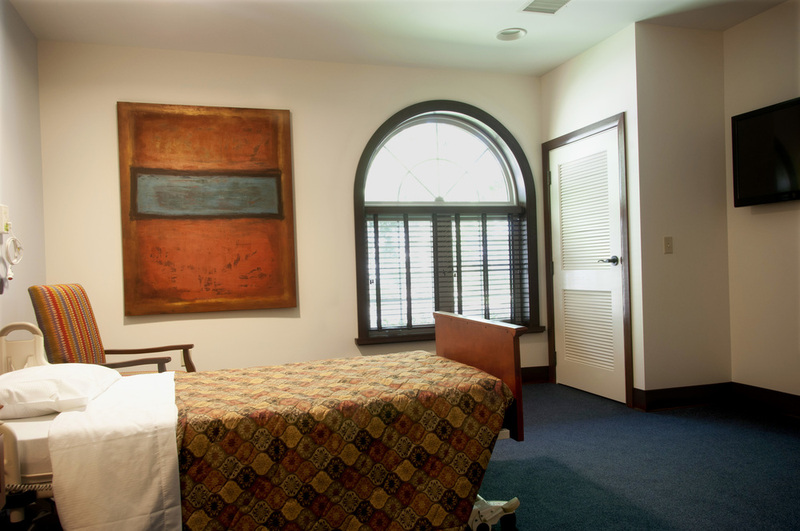 Kansas Masonic Homes recently opened their $4 million, Rapid Recovery Suites, providing 20 residents with a comfortable and healthy place to recuperate from surgery, recent hospital visits, or other short term health issues. 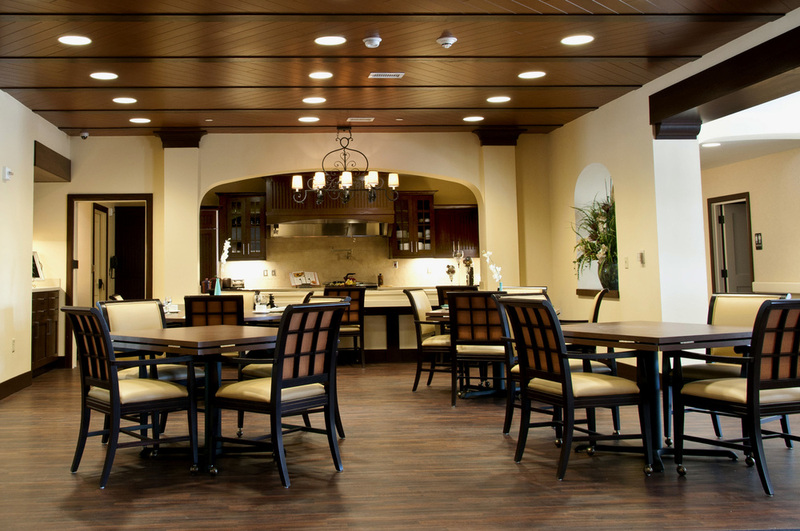 Design Collective worked in conjunction with Action Pact Design, architects, to create a warm and inviting space in the Spanish Mission style, which was already present on the KMH campus. Warm woods, richly colored carpets and beamed ceilings create a unique and hospitality-inspired environment. Currently, DCI is continuing to serve Kansas Masonic Home by participating in the $22 million conversion of seven traditional nursing untis into "households", offering unique, home-like settings with a "person-first" philosophy.